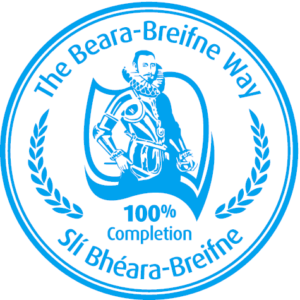 The route starts in the Milestone area, passing over rolling hills on the way to Templederry. Templederry was the parish of Fr. Kenyon, the Rebel Priest in the 19th century. Walkers pass the 12th century ruin of Latteragh church (built on an earlier settlement) before dropping down to the plains of North Tipperary. Briefly crossing into Offaly, the route takes walkers through the Brownstown bog and onto Cloughjordan, birthplace of the patriot Thomas MacDonagh. West of Ballingarry walkers pass the famous Knockshegowna (The Hill of the Fairy) as the trail continues through Aglish and onto the Shannon passing Lorrha village with its rich ecclesiastical history. 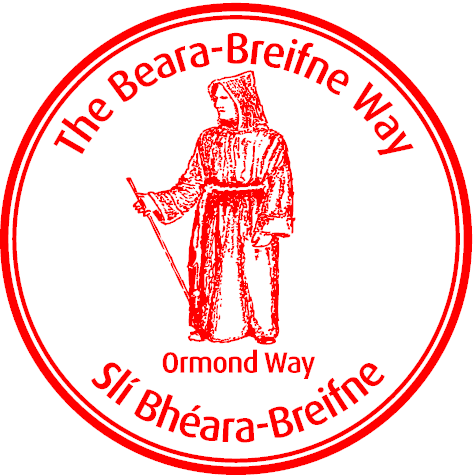 As you walk the Ormond Way section of the Beara Breifne Way, collect your passport stamps in each of the following locations. Click to find out more about each of the locations you’ll visit on your route.